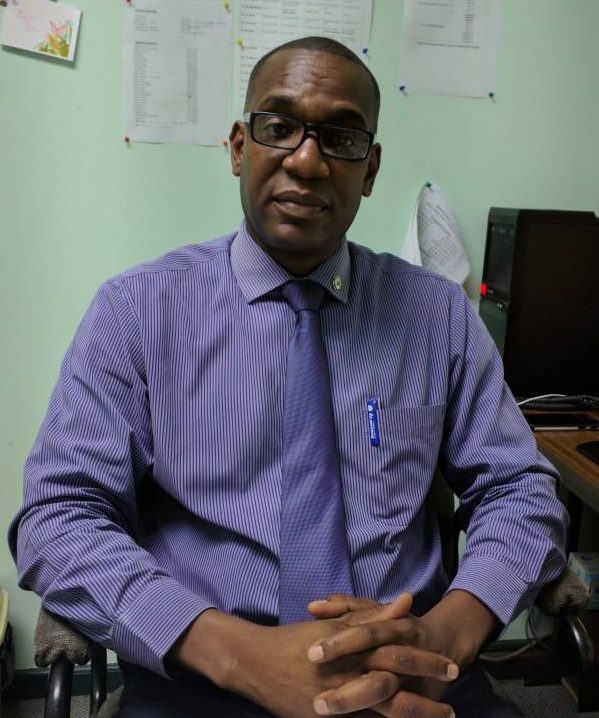 Grenada’s National Infectious Disease Control Unit (NIDCU), the Grenada Planned Parenthood Association (GPPA), and GrenCHAP will soon be able to operate under a new information management system that will seek to improve long-term HIV care. The Ministry of Health, with funding from the Global Fund Grant has just concluded training of health professionals on how to use the HIV/STI/TB Clinical Management Software. This new computerised system replaces current paper-based information management systems which are now deemed inadequate in handling the information demands. It will be in the form of Electronic Medical Records (EMRs). This project falls in line with the mandate by OECS Member States to eliminate HIV by 2030, using UNAIDS/WHO 90-90-90 continuum of HIV care targets.